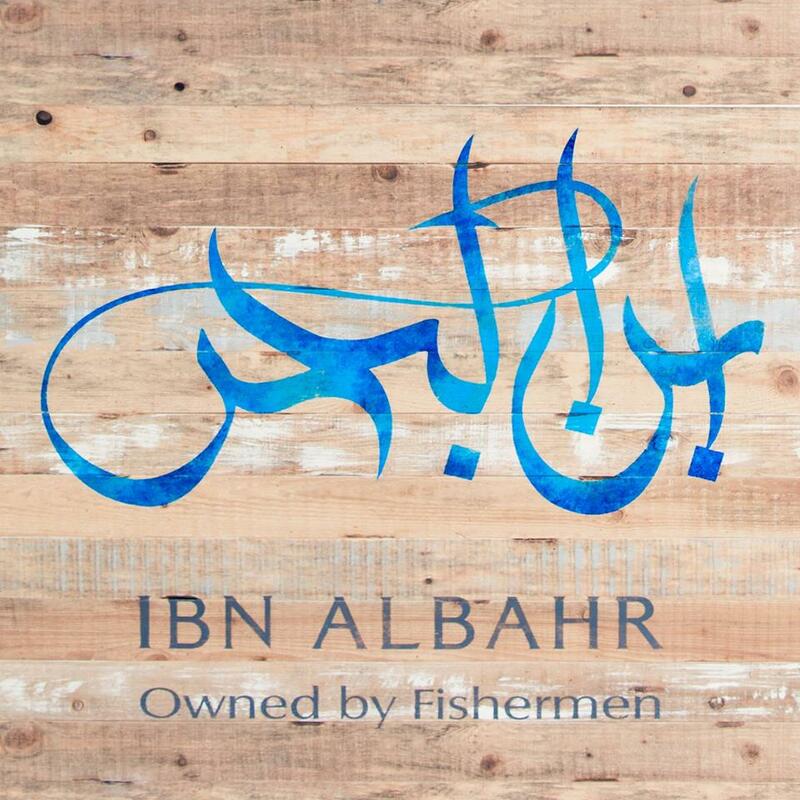 Ibn AlBahr is a Lebanese seafood restaurant located right on the beach at Club Vista Mare, Palm Jumeirah. A Hidden gem worth discovering. A meal at Ibn AlBahr truly transports you back to the shores of Lebanon. The restaurant has that feeling of a balmy night in Beirut. Both the hot and cold mezze platters are flavorsome, with classic dishes like stuffed vine leaves and kibbe samak being the stand-outs. The catch of the day range is priced per kilo (come hungry) and is tastefully displayed within the blue and white interiors of the dining room. The view of the beach, a table full of exceptional mezzes and grilled fish along with the company of Family or Friends makes this one of the best experience you can have in Dubai.